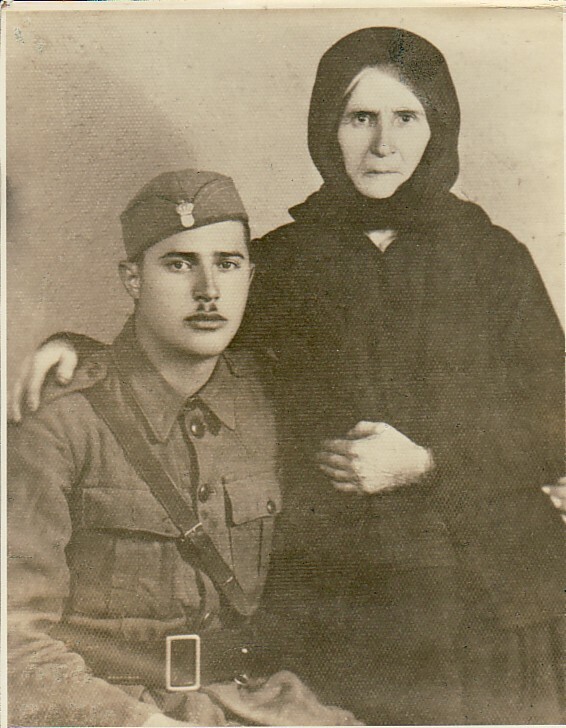 Above: With his mother, Eleni. Elias fought in the Greek-Italian war (1940-41). 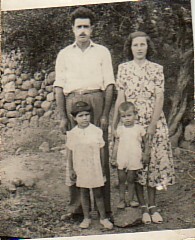 Above Right: With his wife, Ralio, and their children, Vasilia and Andonios. 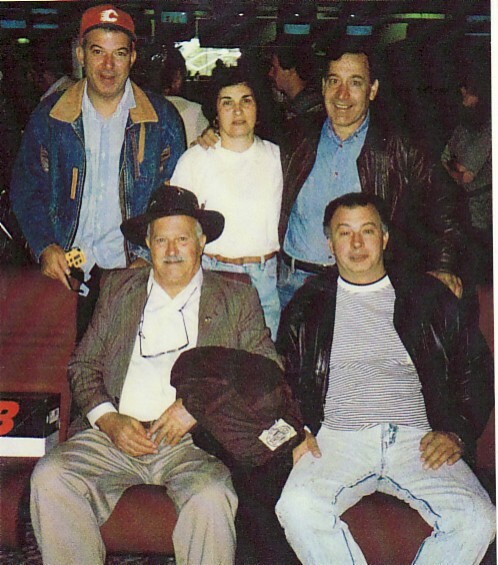 Above: With his children, Konstantinos, vasilia and Andonios, and his son-in-law, Dimitrios.